Our Chiffon Slip has two layers of chiffon at the cups, beautiful eyelash lace at the hem, and a centre back keyhole closure. I love this slip dress. 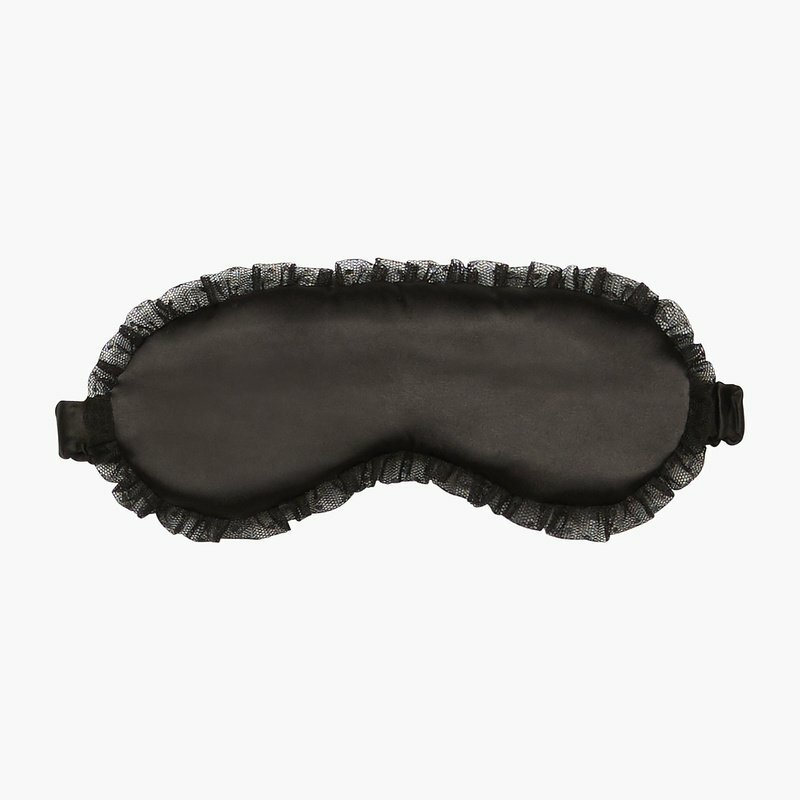 I wear it to sleep or to do my make up and just lounge before I get ready to go out! The top was too small for my boobies but don't care! Wear it all the time. I love it. 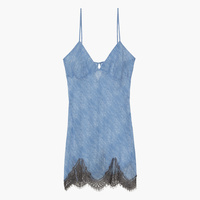 As a fan of night gowns , this one is fierce and flirty. And it really feels amazing to the touch and on the body. It fits well over my smaller chest and bigger bottom.